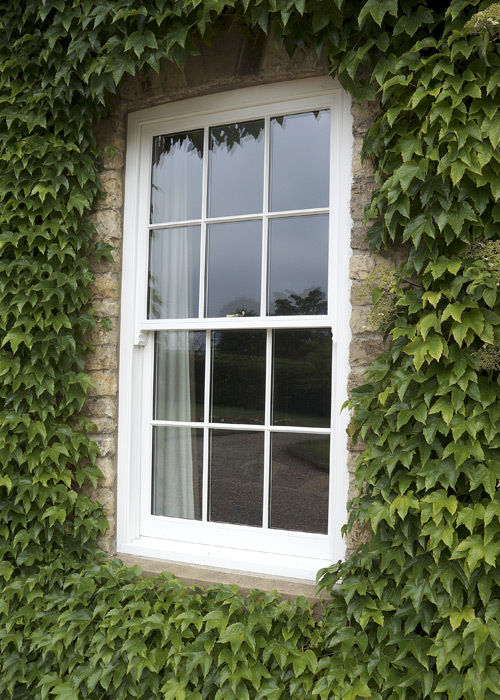 The spring sash window is a modern day more economical alternative of the classic box sash window. It uses a spring loaded mechanism allowing for a smaller rebate and is often used in new builds where a flush reveal has been detailed by the architect. MEGRAME Spring Sash Windows offer a choice of frame profiles and glazing bars, along with a variety of specifications to ensure that aesthetic, thermal and acoustic requirements are achieved. Internally glazed providing a secure anti-burglar solution and easier maintenance. 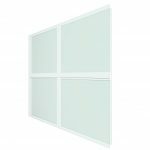 The values are tested for a 1230 x 1480 single opening window with 4/16t/4 Low-E argon filled glass unit, thickness 24mm. 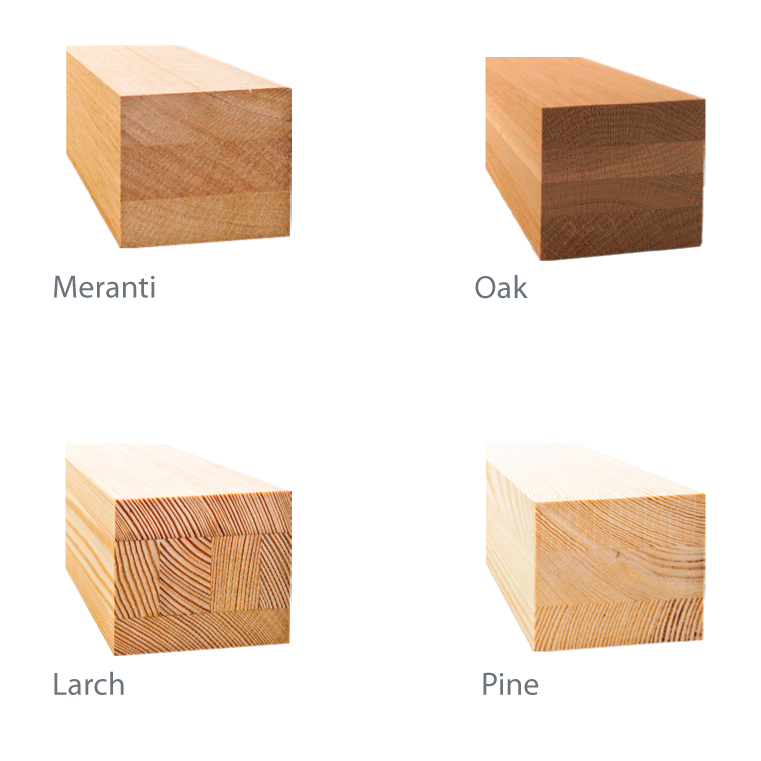 Only engineered timber is used to manufacture Megrame windows and doors. This provides superior strength, stability and a knot-free finish – qualities for which our products are renowned. Other species of traditional (eucalyptus, mahogany) or exotic (hemlock, oregon, white saraya) timber available upon request. MEGRAME offers fully factory finished high quality timber windows and doors that have the convenience and durability provided by modern finishing technology with the excellence produced by highly skilled craftsmen. The quality finish of MEGRAME timber windows is obtained using highest quality ecological spray applied, water based, micro-porous finishing system. The finishing coat is elastic and moves together with the wood as well as lets the wood breathe. 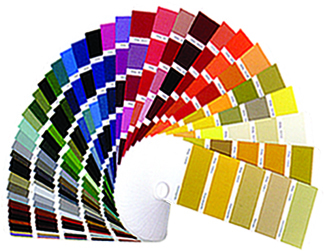 A wide variety of RAL and stain colours are available to meet our customers’ requirements. All of our paints and lacquers are environmentally friendly, ecologically clean and harmless to the environment. different RAL colour on each side. Today’s glazing solutions offer incredible potential to create environments that are comfortable, cost-effective and sustainable. 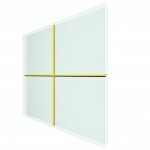 At MEGRAME we offer a range of double and triple glazing with different performance characteristics – energy saving, solar control, noise reduction, safety, fire resistance. Available glass unit spacers: aluminium, thermospacers Swisspacer and TGI (colours white or grey as standard). Window glazing bead profile will match the internal glazing bar. External glazing bars is Putty line as standard. Glazing bars available with or without internal spacer. Glazing bars inside glass units – aluminium bars mounted between the glass. colours – white, brown, white/brown. 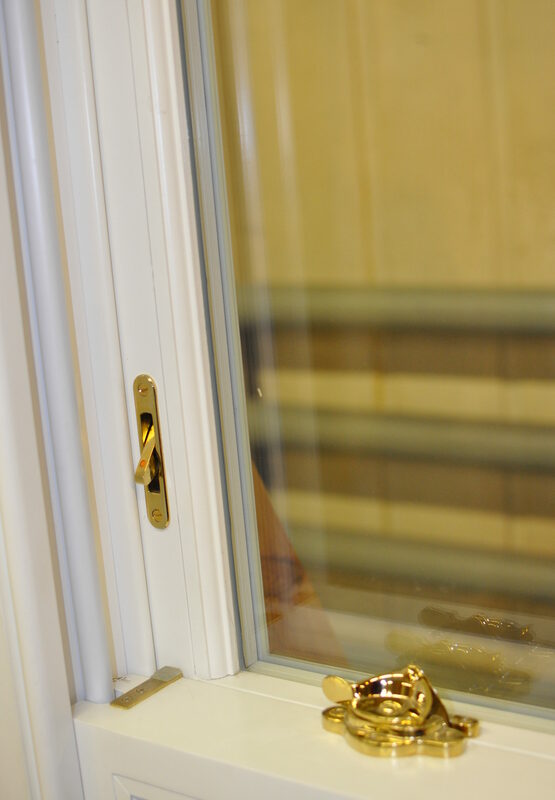 Frame and sash options: 176mm or 156mm Jambs & Head with 68mm or 65mm height cill, sash width 60mm or 50mm. 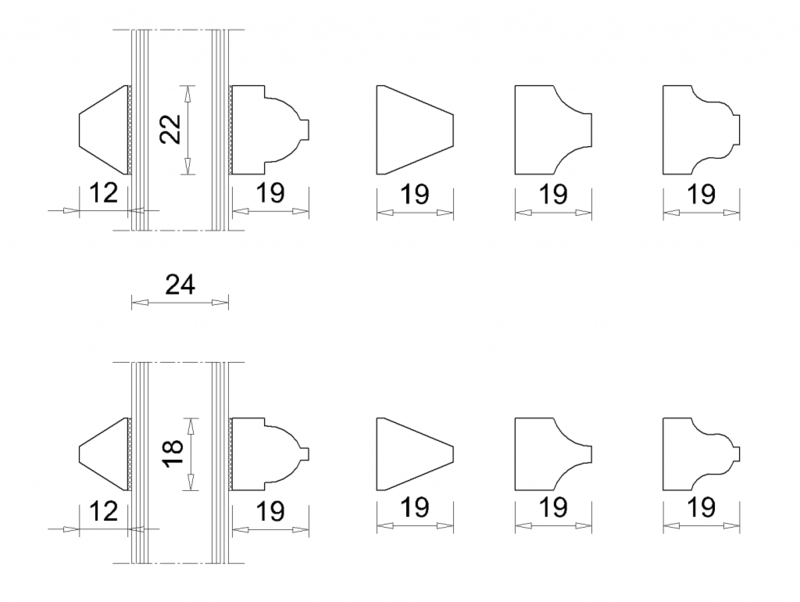 Cill Extensions: Projecting cill – 40mm, 60mm or 80mm. Other projections available (30mm to 100mm). Gaskets – colours available: white, brown. Trickle ventilation – can be installed in the frame or sash, concealed vent available. 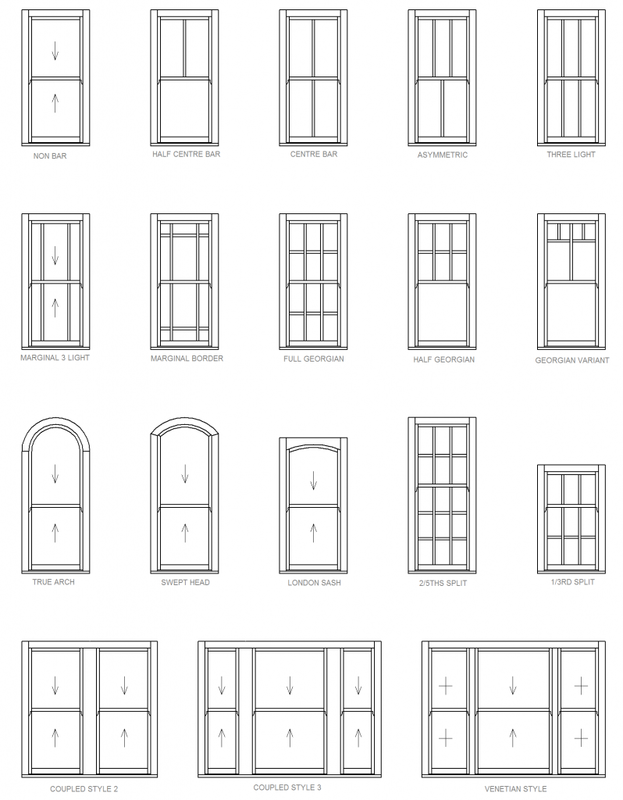 All MEGRAME timber windows and doors are made-to-measure and can be fitted with a complete range of opening and closing solutions. Different units can be combined to create more complex constructions such as curtain walling, screens, patios, bays and bows, all created to your exact specifications. Our correctly designed and manufactured windows are delivered fully finished and glazed prior to careful installation – giving our clients a high quality product which will benefit their homes for years.